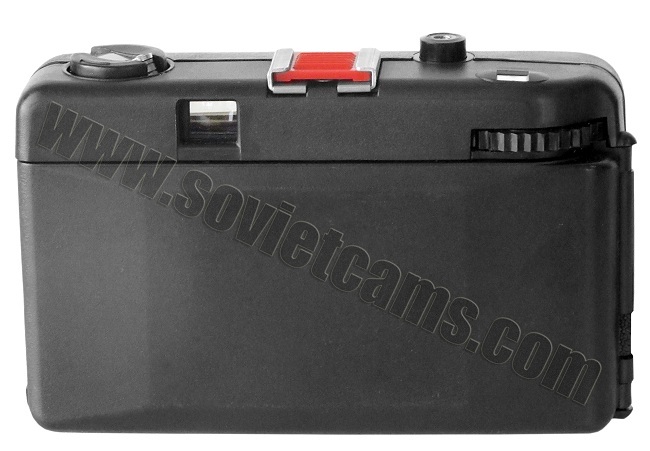 Never seen before simple full-frame plastic camera, released by "PZTP" ("Penzensky Zavod Totchnych Priborov"). 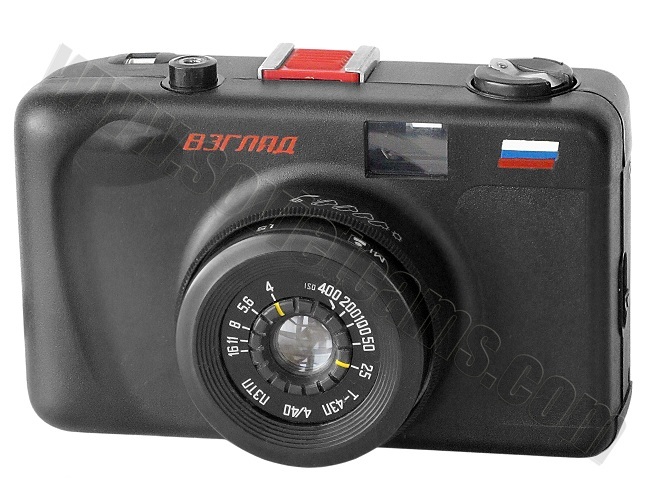 Technical characteristics identical to Smena-35 (LOMO), but with shutter coupled to film advance. Conceived by LOMO Chief designers M.G.Holomiansky and A.P.Avdonin. 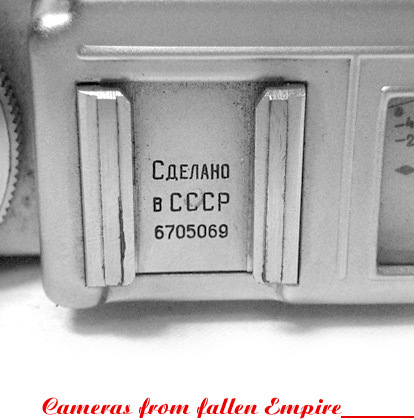 The 4/40 mm "T-43" lens has a new appearance. Logo with Russian Federation Flag on the frontplate. Shutter speeds: 1/15s, 1/30s, 1/60s, 1/125s, 1/250s + B. Only 100 pilot samples were released in 1993. Only very few of them have survived and therefor an ultra rare to find nowadays.